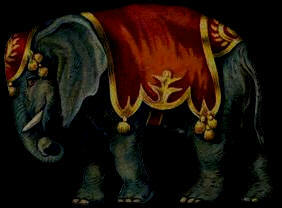 Circus Elephants are Roadies, Too! 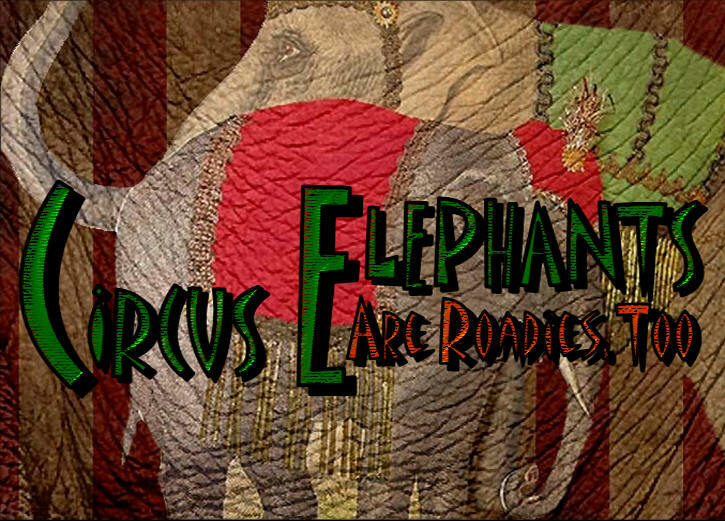 Tim Frisco's five elephants are true "roadies" on the circus tanbark trail, as this third in a series by Lane Talburt for YouTube indicates. Tim and his family also reveal the individual personalities of the Frisco five.